Save SAR 147 (96.71%) – Earn 0 Shukrans What is Shukran? Shukran is the Landmark Group’s award-winning loyalty programme in the Middle East, which allows you to earn Shukrans when you shop any of our brands. 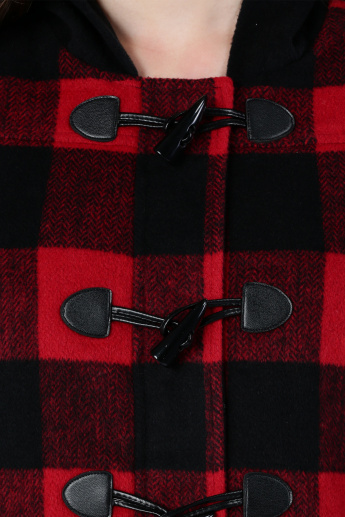 Bring appeal and class as you dress to beat the weather in this eye-catching duffle coat. 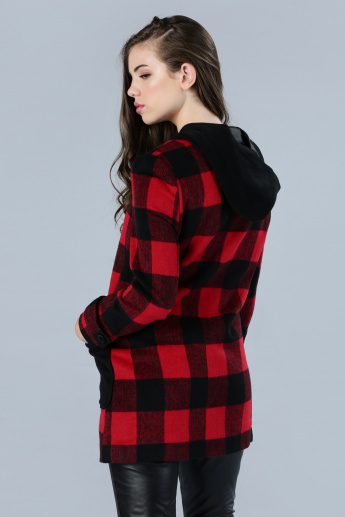 With a toggle clasp closure on the front, it is complete with a hood and patch pockets in contrast to the chequered fabric used.